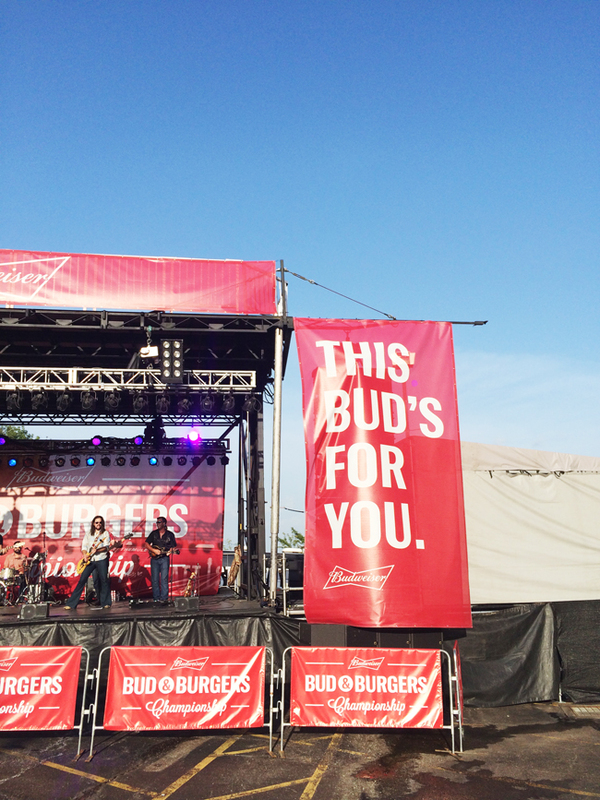 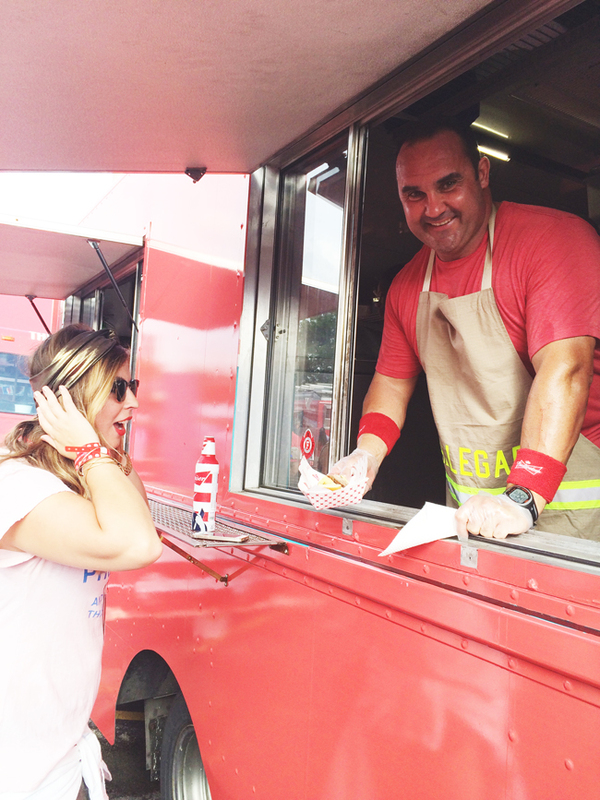 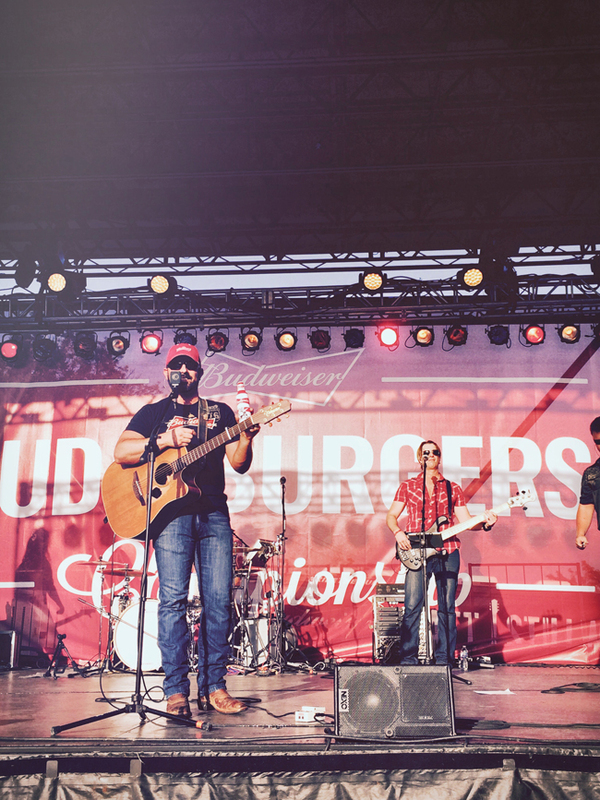 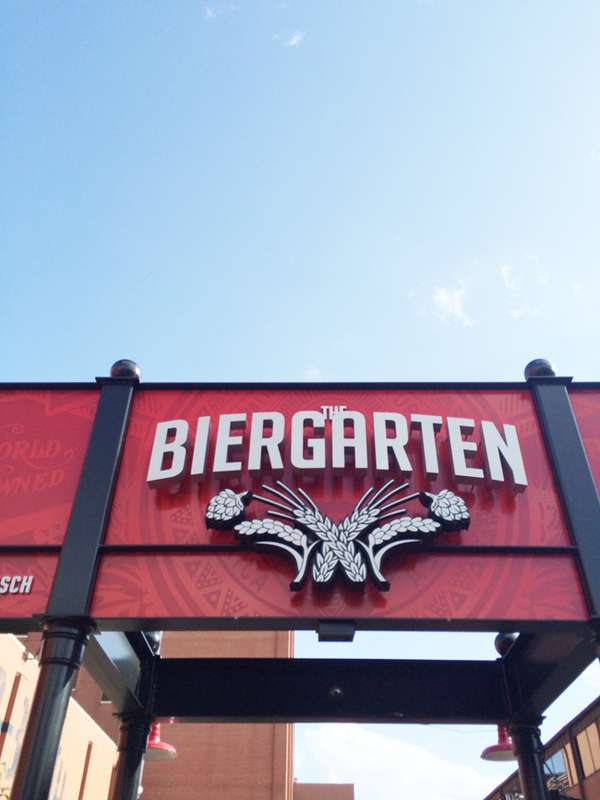 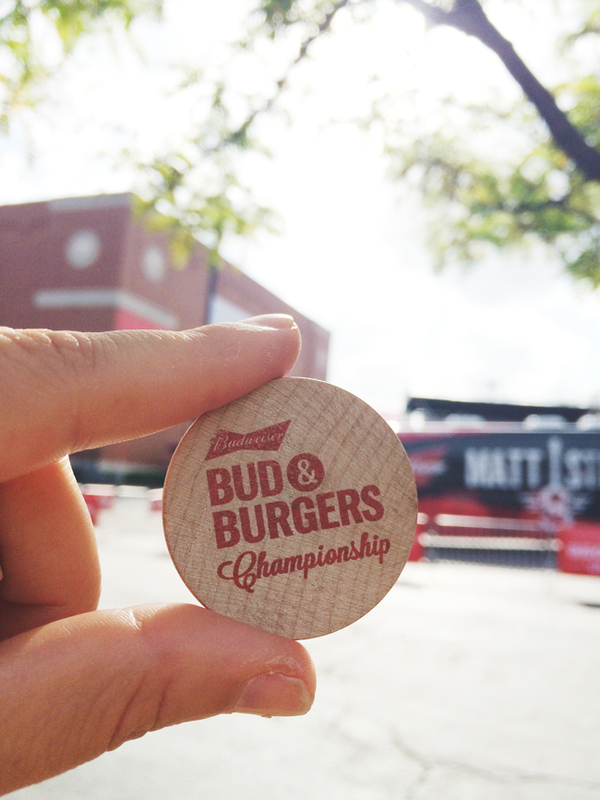 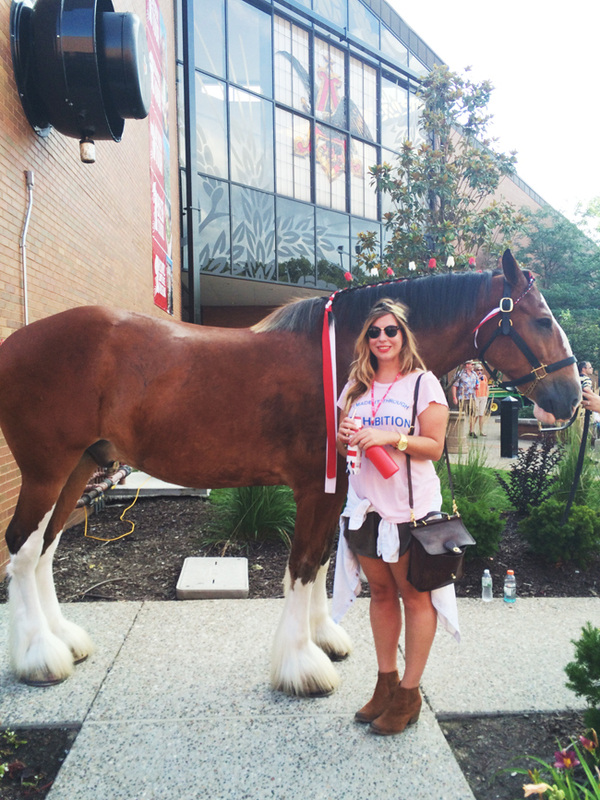 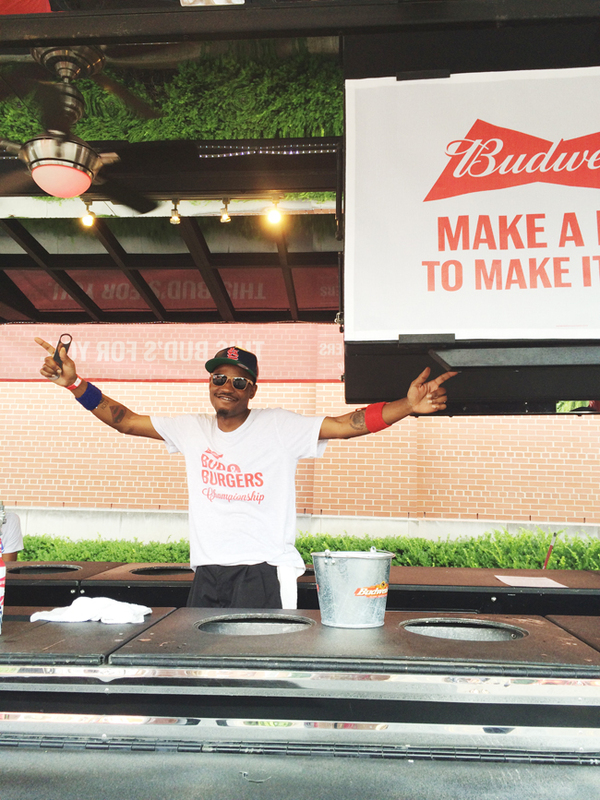 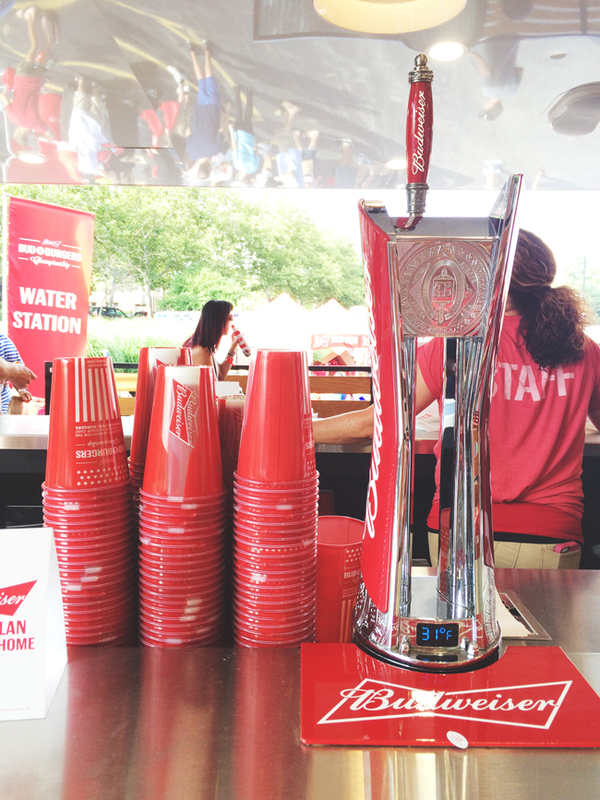 We had such a blast at the Buds & Burgers festival at the Anheuser-Busch brewery this past weekend! 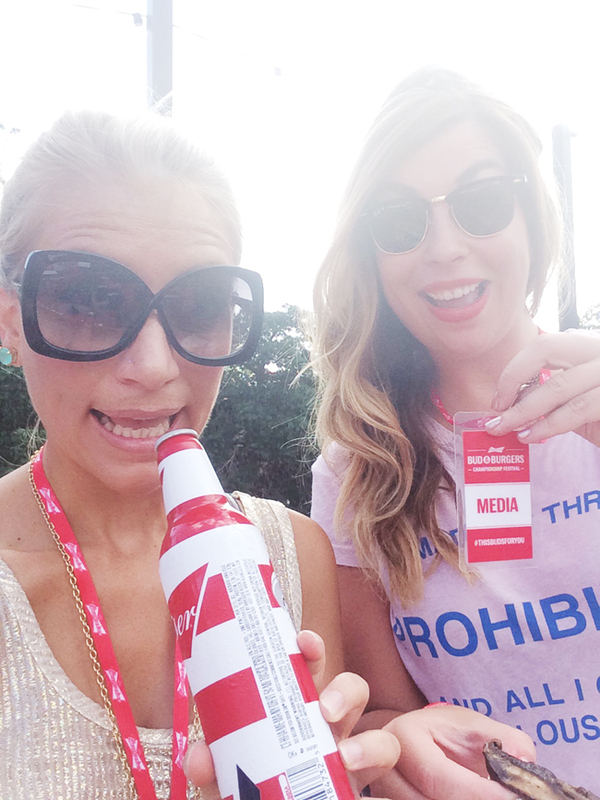 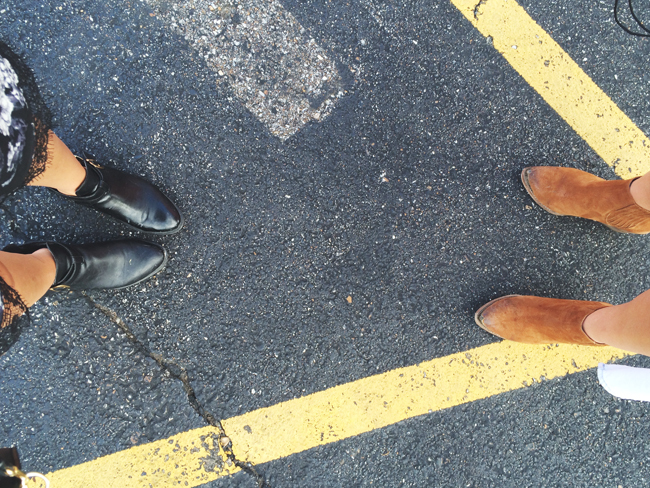 It was nearly 100 degrees but we still danced to the music of Matthew Stillwell with the help of many cold brews. 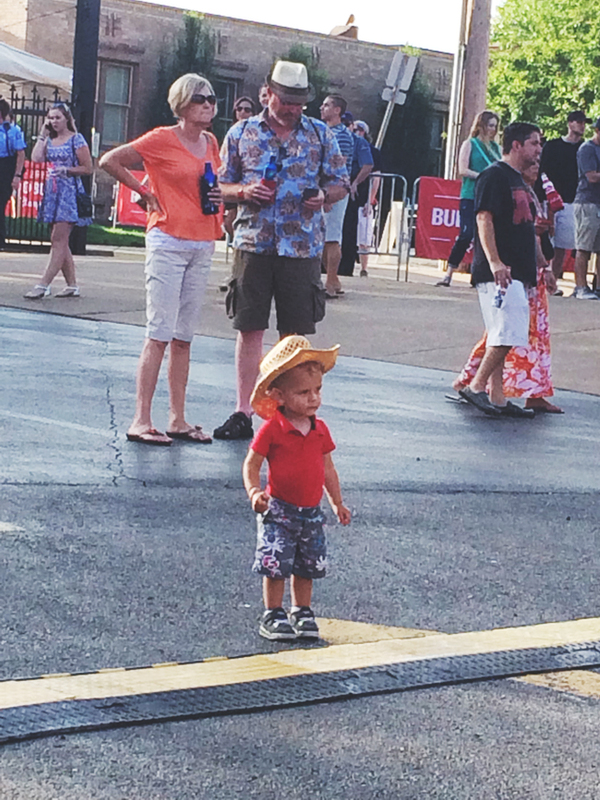 Great photo re-cap! 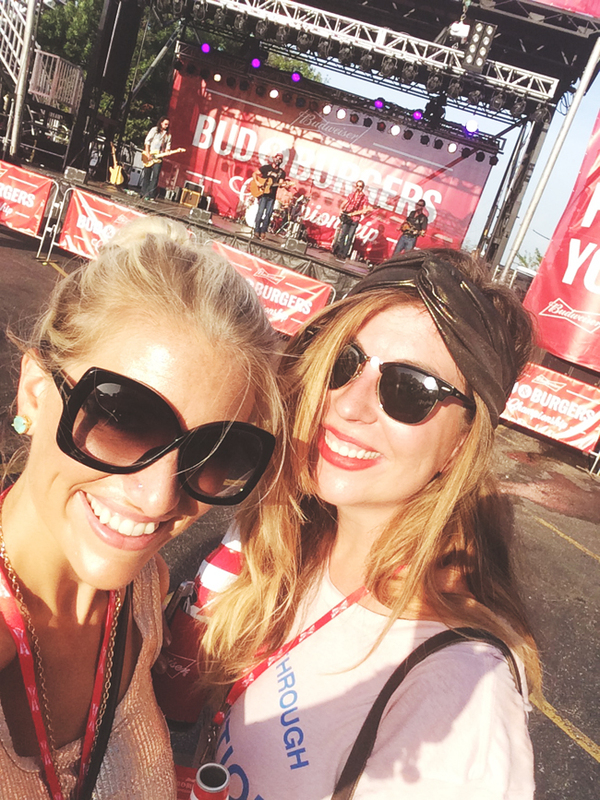 I loved this event. 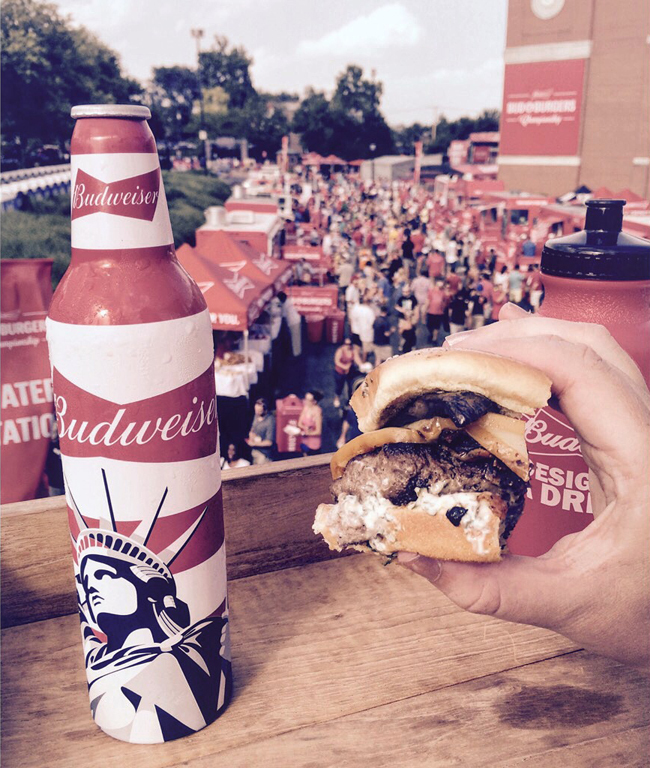 I missed out on the burgers because I waited too long to go get in line (shoot!) 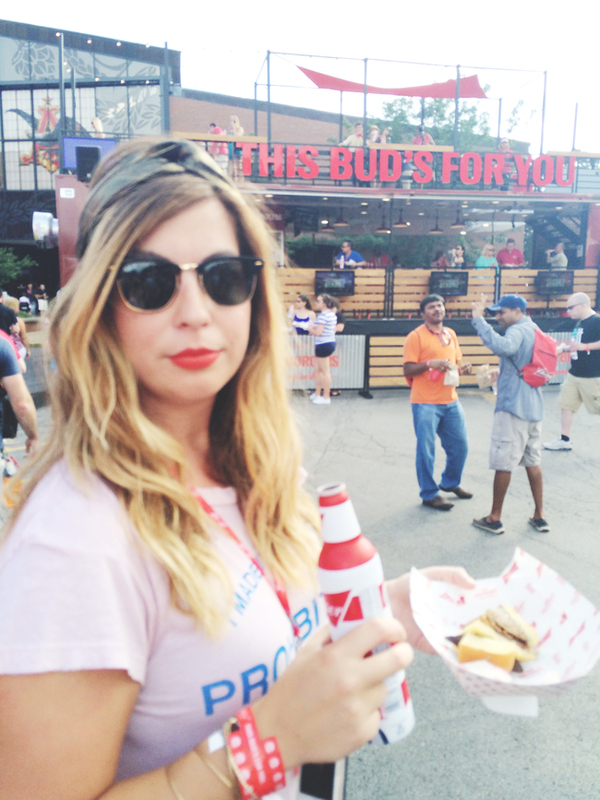 but I enjoyed my cold brews.